 "We find ourselves on a high plateau of open savannah marooned in the sky. Wherever I look there are animals." 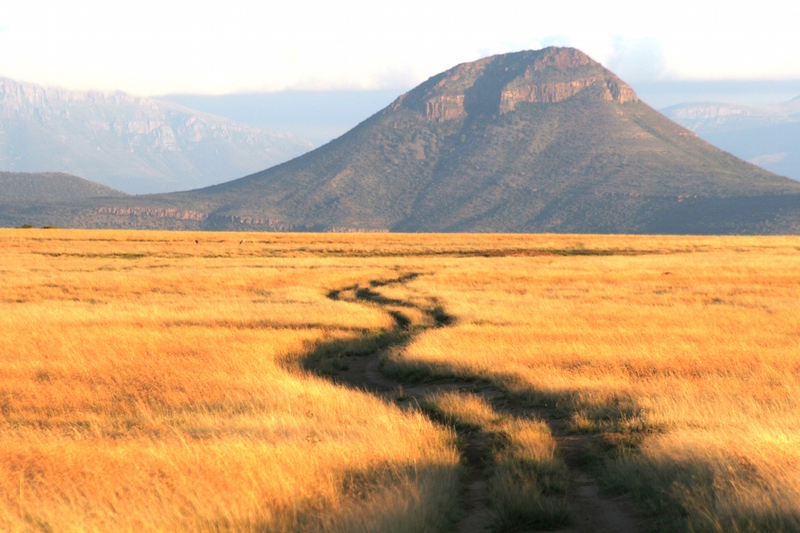 You’ve heard of the Maasai Mara, but have you heard of the Samara Mara? Every inch of Samara has a special beauty, but there is a particular piece that is quite unique. 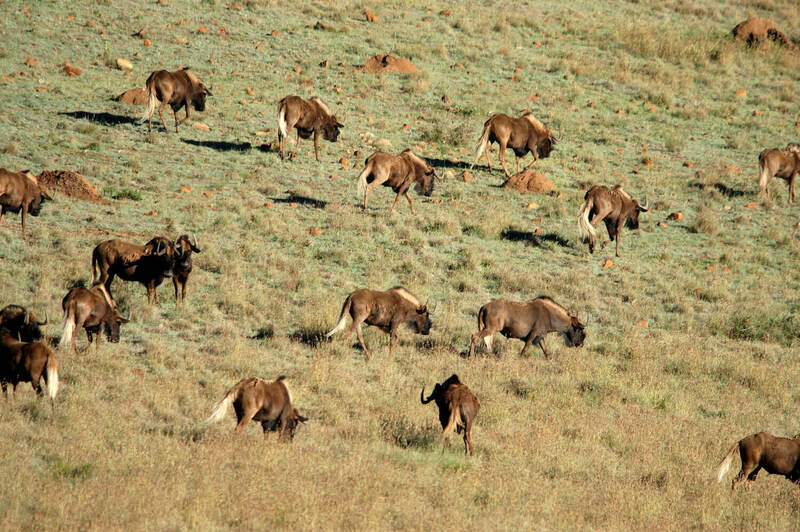 Perched high on a mountain plateau with 360 degree views, our very own ‘Serengeti of the South’ unfurls over mile upon mile of golden grasslands, framed by purple mountains and teeming with game – Black wildebeest, endangered Cape Mountain zebra, eland and gemsbok. This remarkable landscape is not only beautiful – it represents a significant portion of a highly diverse yet under-conserved vegetation biome. 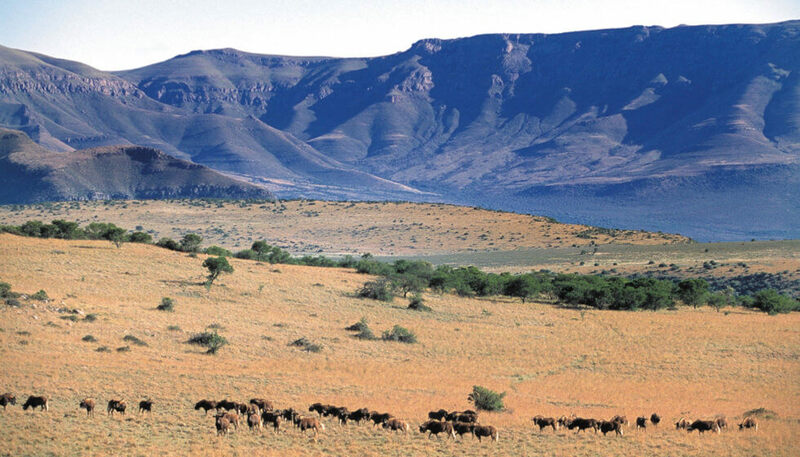 The grasslands biome is one of South Africa’s most biodiverse – second only to the Cape Floristic Kingdom. 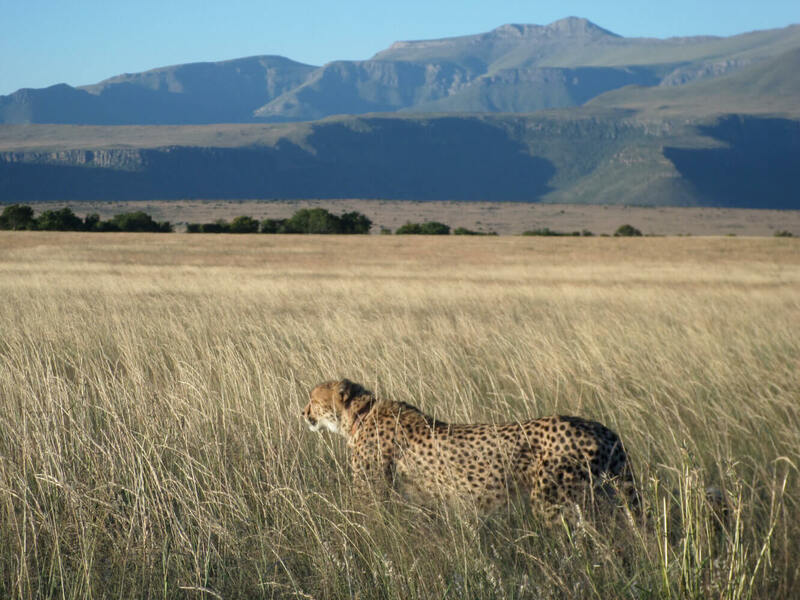 Whilst at Samara you can enjoy this stunning landscape – rivalling even the Serengeti and Masaai Mara for splendour, and a personal favourite of Samara guests and staff alike – during game drives, guided walks and mountain picnics. Lookout points from the plateau offer panoramic views stretching 180km to the south across the Plains of Camdeboo.